12 insider tips and tricks for a college student on a budget and in a time crunch. The Starbucks menu is pretty huge, and there is a lot to take in. Believe it or not, there are ways to understand and maximize the benefits of your Starbucks order that are college-student and budget friendly. 1. 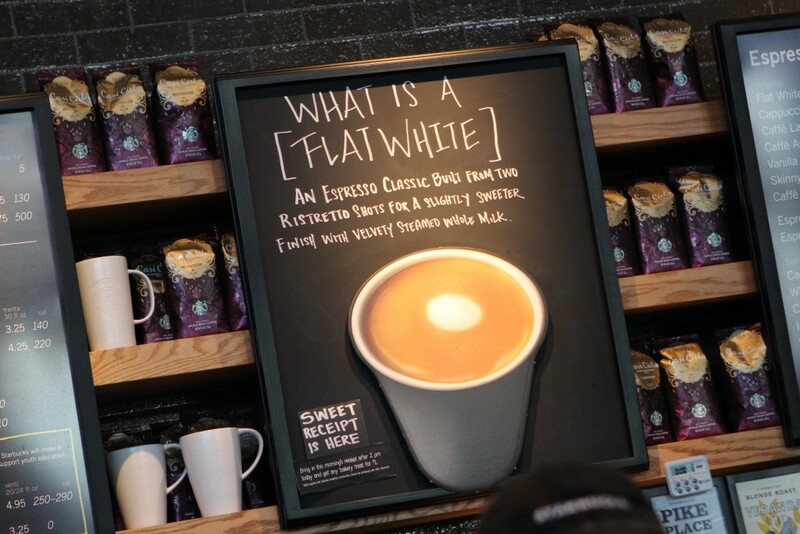 The Flat White is just a glorified latte, don’t waste your extra $1. In theory, the flat white should be prepared with the microfoam from steamed milk, and it normally only comes in one size. Starbucks is less diligent about these discrepancies. For all intents and purposes, just a regular old latte will both cost less and pretty much taste the same. This goes for all Starbucks orders: keep it simple. For $0.50 extra, you can get the boost you deserve in your venti latte. I’ll let you in on a little secret: a venti has the same number of shots as a grande, just more milk. That’s highway robbery. In order to maximize the buzz of your venti as you should (and get you through that final paper), add another shot or two of espresso. You’re welcome. 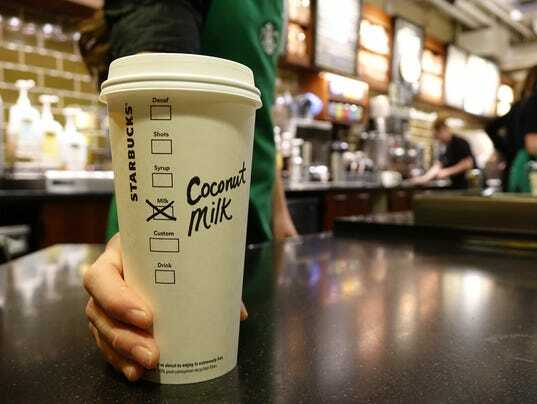 Coconut milk and (sweetened) soy milk are the non-dairy options available in most Starbucks stores. Coconut milk has healthy fats and is good for the metabolism. 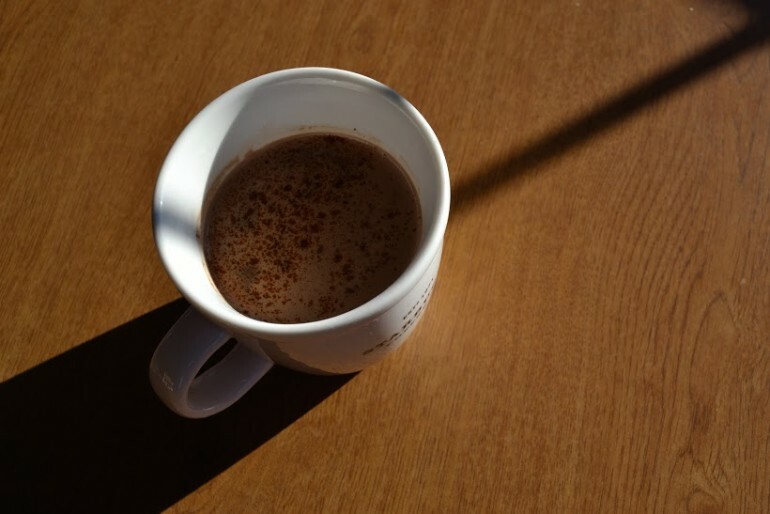 Soy milk adds a natural sweetness and creaminess to your drink without the calories. Your Starbucks reward literally counts for a number of different things. Most stores do not care about the add-ons so, using your rewards, you should go for the most expensive drink. There’s info about the rewards system that some people just won’t tell you. This drink size is not technically listed on the menu, but it’s bigger than a venti. Starbucks’ best kept secret for a night of cramming? Obviously. You’re gonna ace that test tomorrow, even if it means pulling an all-nighter. See #5. Plan accordingly and you can have the best (free) birthday ever. If you’re a green or gold Starbucks card member, you can get free refills if you remain in the store. Be careful though because the refills only count for a hot coffee, iced coffee or hot tea in the same size as your original drink. This is just a nice thing to do, honestly. We could all use a Starbucks pick-me-up. And the next time you least expect it, they might return the favor. You give Starbucks, you get Starbucks. While this pretty much speaks for itself, Starbucks once or twice a week is okay, but it can get pretty expensive more than that. Be warned. Hey, maybe you just got sexiled or you are actively avoiding the library. Either way, you can always crash at Starbucks and get some work done (or not) using their free-Wifi. No more trying to figure out the password! No guarantees that it’s gonna be fast though. Don’t waste your money buying that bottle of water for $1.50. Water is free – and it always should be. Just ask for a cup in any size. It also comes out right away so you’ll have something to sip on while you wait for your drink—this especially comes in handy if there’s a long line that day.